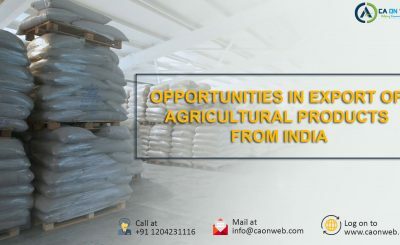 India is one of the largest exporters of agricultural products. 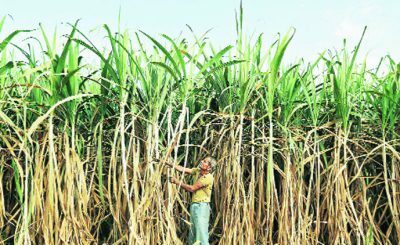 The government of India established APEDA with the objective of promoting agricultural products of India. As APEDA regulates export and promotion of scheduled products. 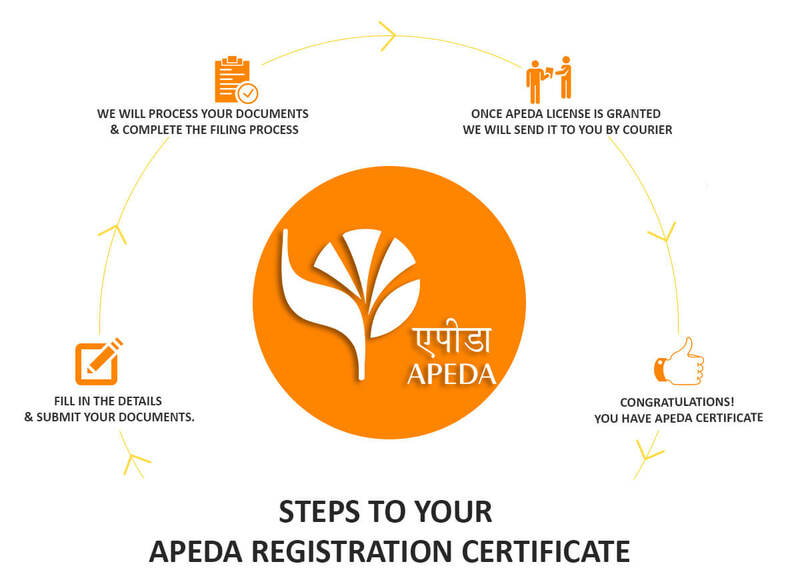 To apply for APEDA registration in India, all you need to do is submit specified documents after with our team of experts who will handle the entire Apeda registration process of filing up and following up with the department until you receive your certificate. In many state which is active in agro products, APEDA has its regional offices there. There are also virtual offices for various states. Head office of APEDA is situated in New Delhi. Apeda registration in India can be done online through caonweb. Our team of experts can guide you on set of documents required and get you the apeda registration in India. All you need to do is go to the portal of caonweb and select apeda registration process in the service category and submit information as requested. Our team will call you back and guide you through the entire process. The cost for APEDA registration in India starts from 11,000 (including all taxes), the whole process of registration and obtaining the certificate will take 15 to 20 days. 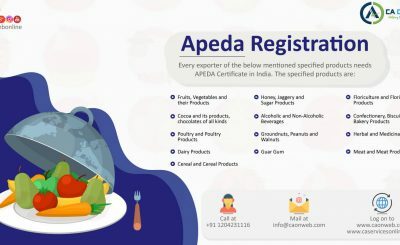 Any person who wants to export the specified scheduled products which have been specified by APEDA, they can export the unless they have APEDA REGISTRATION in INDIA. Apeda registration consultants will make the whole process of obtaining your apeda registration very easy. Caonweb is Apeda registration consultants for registration related to any state, all over India. apeda registration consultants will guide you whether or not you need to have the apeda registration in India and if you fall into that category then you will be explained in a simple manner on the steps required. Apeda registration consultants can be contacted online. You can call or email us your requirement. Summary: To know about anything related to Apeda registration process, get in touch with our experts at caonweb. You can find us in facebook or twitter as well @caonwebonline.